Rontis participation at the CIRSE 2017, Copenhagen, Denmark. Rontis participated as an exhibitor with a booth in CIRSE 2017, organized by the Cardiovascular and Interventional Radiological Society of Europe, between the 16th and the 20th of September 2017 in Bella Centre, Copenhagen, Denmark. Our team, represented by Dr Athanassios Vratimos, International Product Specialist and Mr Gregory Karagiannis, Product Specialist, participated actively in a highly attended, world-class congress, where the most recent clinical and research data on Interventional Endovascular Medicine and Cardiology was presented and discussed through numerous lectures, seminars, symposiums and demonstration workshops. 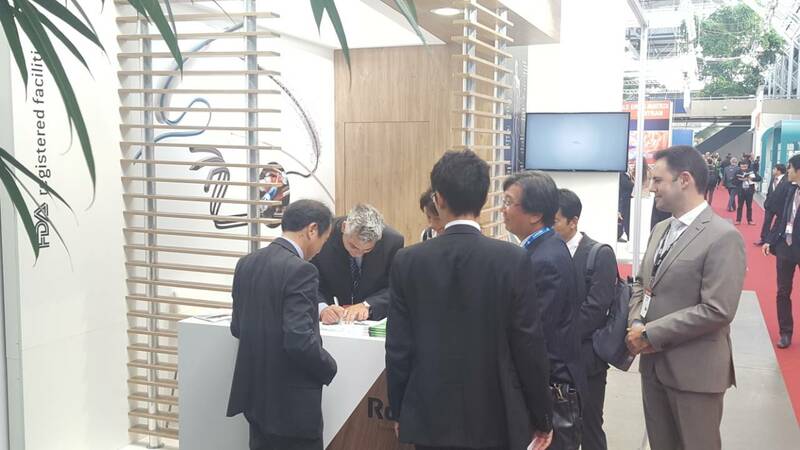 Furthermore, Rontis welcomed numerous guests in our Booth, including company representatives, physicians, business partners and potential distributors or collaborators. 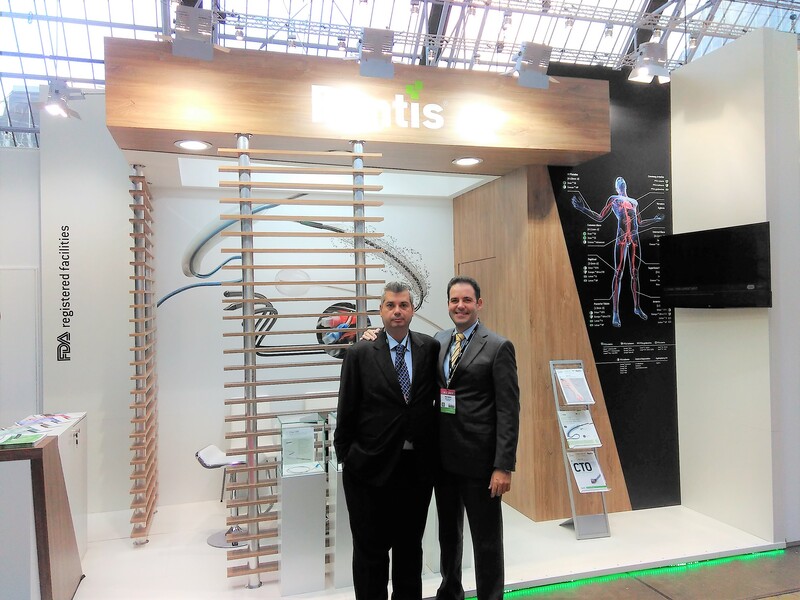 The Rontis cardio/endovascular portfolio was demonstrated and discussed in detail through appointments, where useful information was shared and obtained on technical, scientific and business matters. Following the completion of a highly successful participation in CIRSE 2017, we look forward to participating in the next CIRSE congress in Lisbon, Portugal in 2018.